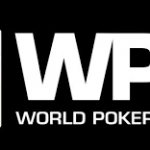 Jason Wheeler, the professional poker player wins World Series of poker circuit at bally casino in Las Vegas and collected the first prize of amount $323,236. 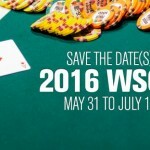 The $1,675 Main Event attracted 1,214 entrants, out o which top 135 places were paid. Wheeler played like a champ and won the tournament. With total 32 lifetime cashes, wheeler has won cash more than $1,119,380, playing at different world series of poker championships. 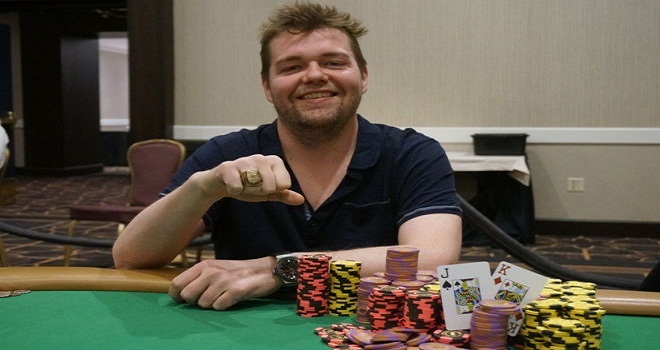 Prior to this particular win, wheeler’s largest cash was at past summer WSOP event#2 of $5000 No Limit old’em, where he finished fifth and got $112,339 as winning share. The player is from Chicago IL, and currently lives in there. Jason Wheeler defeated Lisa Hamilton of Las Vegas and she took home $200,310 as winning share. It was Brandon Wattmeter of Vegas who hit the rail to 9th place with amount $31,904, whereas Nipun Java made $40,026 being 8th. Next casualty was of Michael Rocco ($50,806) to 7th position and then after his removal Canadian Mike Leah got busted to 6th place ($65,246). Jeffrey Kim, the Huntingdon based player finished his journey to fifth place and got $84,768 as total winning share. The fourth position was of New Yorker Anthony Spinella, who got $111,081. The three handed table included players like Jamie Rosen, Jason wheeler and Lisa Hamilton(2009 Bracelet winner).Rosen was out of the game after couple of hands but secured $147,009. Whereas the Chicago based player Jason Wheeler wins the championship for $323,236, by defeating Lisa Hamilton, who made $200,310. 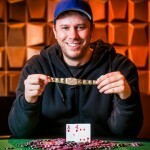 Wheeler, was very pleased and in great mood after winning this prestigious poker tournament. He said “It really feels great right now”, I have been playing really well lately and waiting for this victory.